Event Description: Let Chili's do the cooking while supporting the Walk of Hope Foundation at the same time. Present flyer on the day of the event Saturday, August 24, 2013 from 11am-11pm…Chili's will donate 10% of total sales back to our organization. Bring the entire family and friends to enjoy a day of fun. Walk of Hope Foundation will be available at this location with our family & friends from 5pm-9pm to meet all of our supporters. Please share with everyone you know….call me anytime for more info on how you can support…. 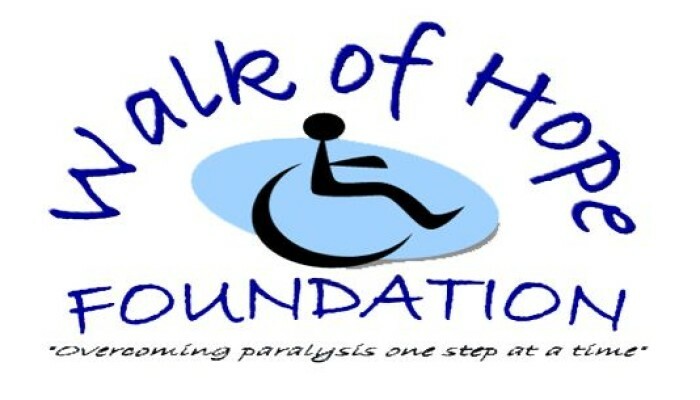 Together we can impact an individuals life on overcoming paralysis one step at a time.